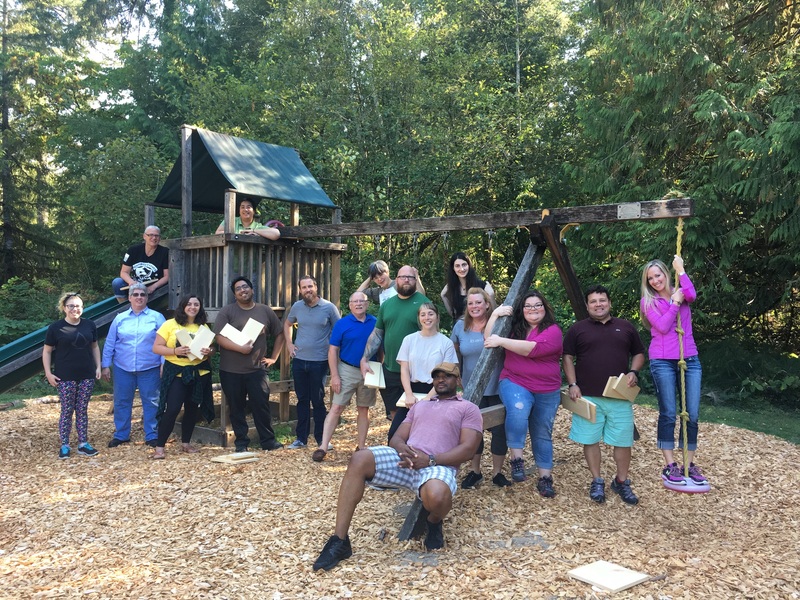 Enthusiastic about the liberal arts, Wade is excited to help students take steps toward their academic and professional goals here at The Evergreen State College. Carl is committed to promoting college access and students success. His priority is helping community partners and families make higher education a reality for students. Miguel works exclusively with transfer and international students seeking an interdisciplinary college education that builds on their previous studies here at Evergreen. Deedee speaks with high school students in King County, Washington. Ashli travels to and recruits students from community and technical colleges in Washington State. She works exclusively with transfer and international applicants. Haley travels throughout Oregon and Washington state. Originally from Tallahassee, Florida, Ray is a retired Army veteran. "I am looking forward to speaking with adult students and veterans who want to continue their education." Erin visits high schools in nine western Washington counties. You can contact her about school visits, college fairs, interviews, and any questions you might have about Evergreen. Zeb travels and recruits students throughout Southern California. He is also our Track and Field Head Coach. Bronson travels to recruit and counsel students from parts of Washington and the state of Hawaii. George travels throughout Northern California, the state of Nevada, and northern Washington counties for recruitment. 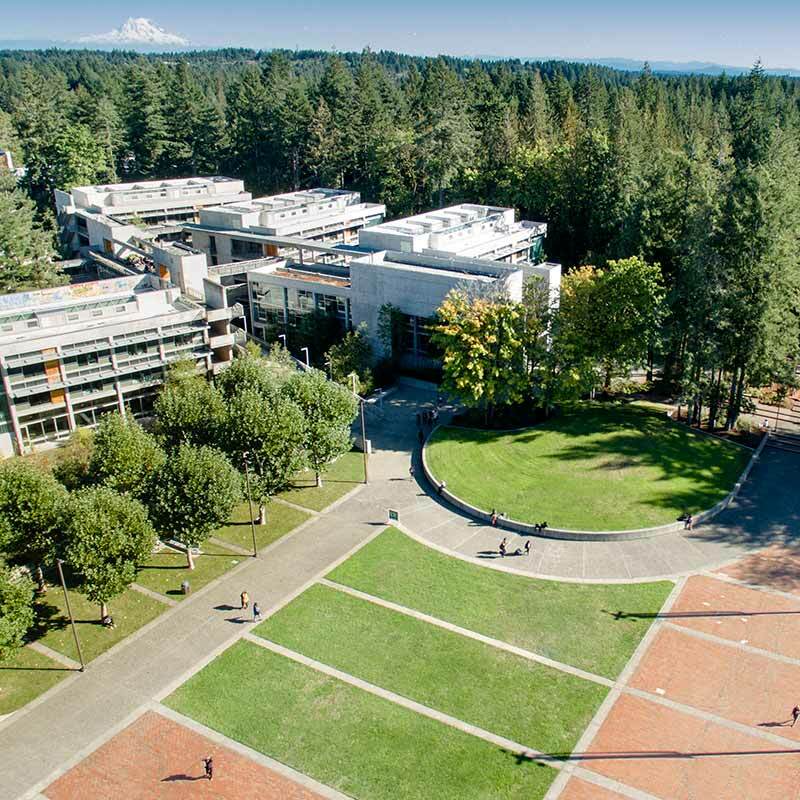 Coordinating tours on campus for prospective students and groups and providing guests with an insight into the excellent educational experience at Evergreen. Don’t see your state or Washington county listed above? Send an email to Admissions or call (360) 867-6170 and your questions will be answered. Talk to an Evergreen admissions counselor at your school or at a college fair. The Evergreen State College welcomes and supports undocumented students of all ethnicities and nationalities. The Clery Act requires colleges to disclose campus security policy and crime statistics. Information about campus safety is maintained by Police Services. Add your name and address to receive our publications, timely reminders and invitations to special events through the mail.